Life never seems to slow down. 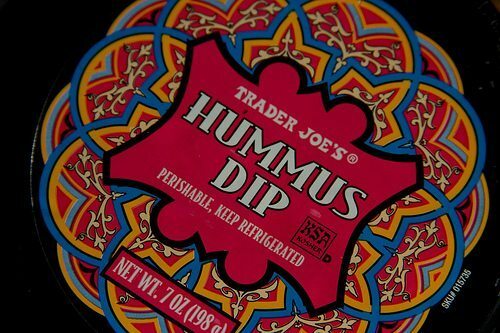 While we are rushing from place to place it’s hard to eat healthy and maintain our “girlish figures.” To make life a bit easier, I thought I would throw in some of my favorite healthy snacks on the go from Trader Joe’s. They come in 2 great flavors! The regular flavor I like to eat with brown rice crackers, while the spicy flavor I eat with “reduced guilt” tortilla chips. These rice crackers are low carb, low calorie and low fat! They go well with the egg white salad and other dips. I also use them with tuna salad on the go! You can also get these at Trader Joe’s. No peeling or boiling! Just open the bag and consume! I eat one whole egg and then 2 -3 of the egg whites (minus the yolks). Throw these in a ziplock bag and you have a healthy snack anywhere! Love to snack but hate the fat?? 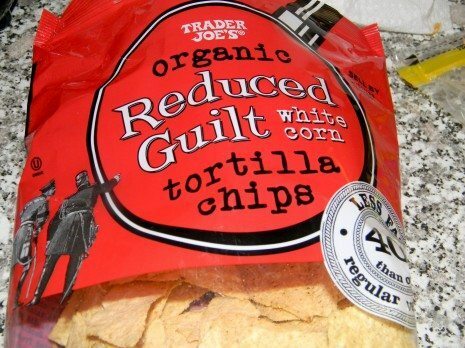 These reduced guilt chips go great with hummus and other dips. Get them while they last, they go fast! Need protein??? We thought so! Beans / Hummus are a great low fat dip that compliments any low fat diet! These healthy snacks are simple ways to stay lean. Sometimes in today’s hustles and bustle we forget to think about our food choices. Print out these pictures and lists for the grocery store. Try using them as a way to get rid of the fast food splurges. 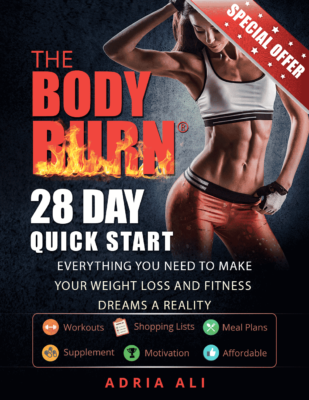 In 3 – 4 weeks you will start to see some changes in your inches and weight just from taking the fast food out and putting in these healthier snack options! Sounds great, unfortunately, there isn't a Trader Joe's anywhere near me. I have to drive 3 hours (one way) to get to the nearest one, which lucky for us, just opened a few months ago. Prior to that, we would have to drive much further than that.